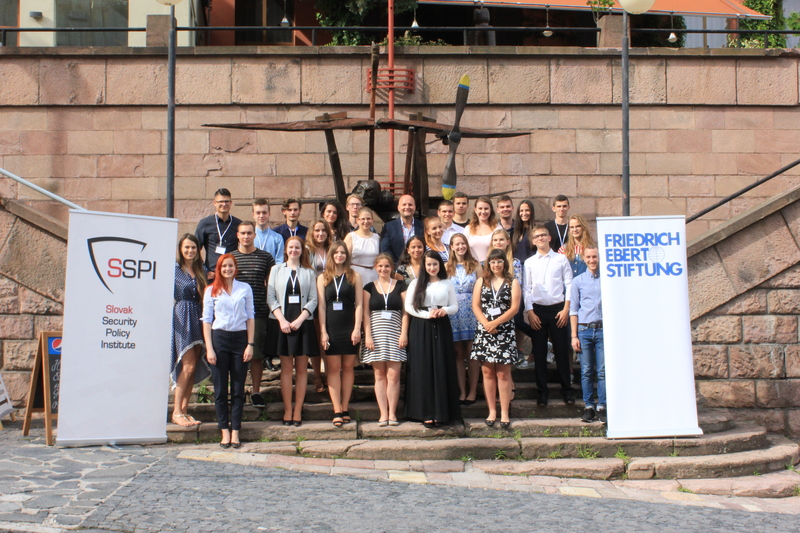 Slovak Security Policy Institute with the support of the Ministry of Justice of the Slovak Republic and by Friedrich Ebert Stiftung has organised during June 30 – July 2 2017 a Summer School: Young Against Extremism and Radicalism 2017 in Banská Štiavnica. 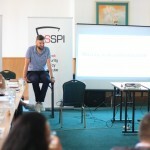 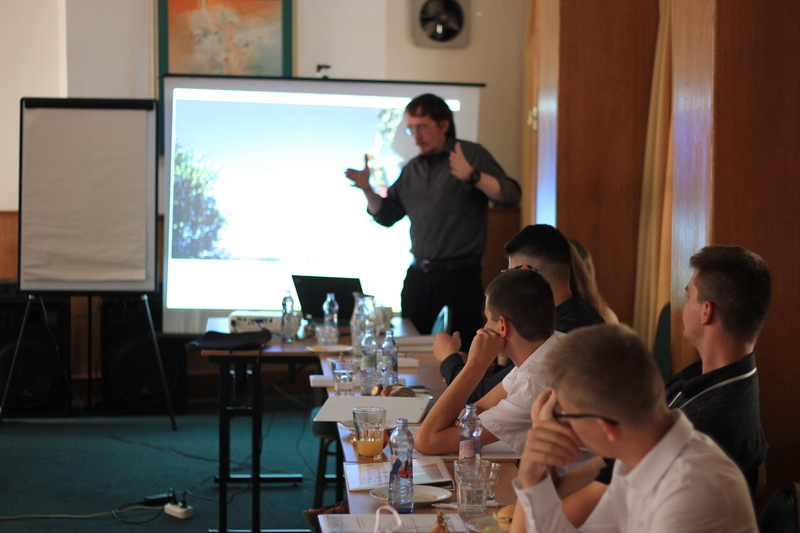 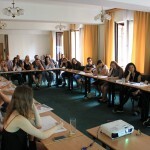 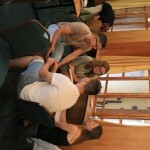 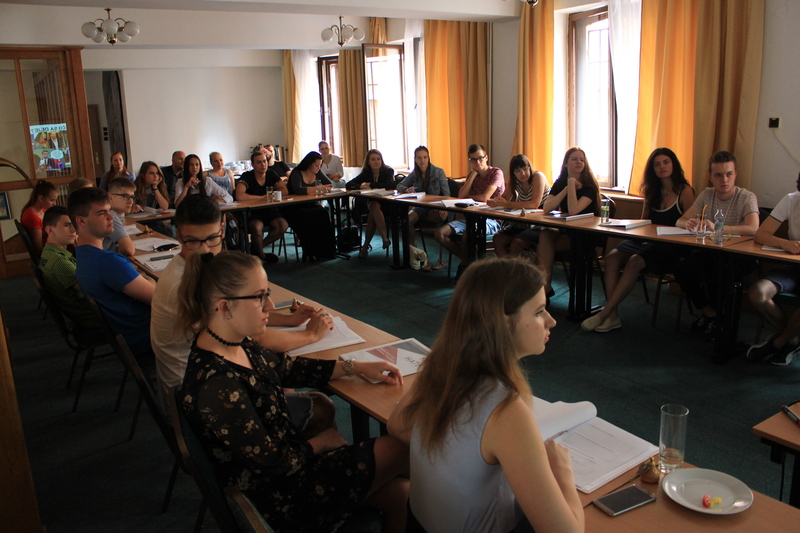 The discussions and trainings, with the participation of almost three dozen students from all over Slovakia, focused on alarming problem of rising extremism and radicalism in Slovak society. 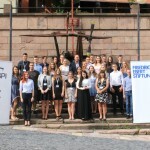 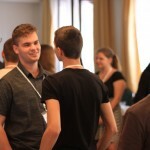 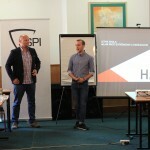 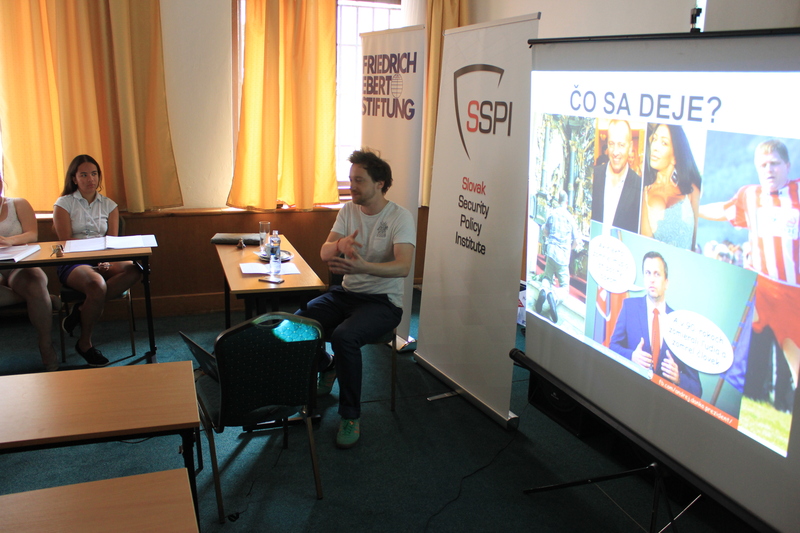 The three-day event was opened by the director of SSPI Jaroslav Naď and Barbara Tiefenbacher from the Friedrich Ebert Stiftung. 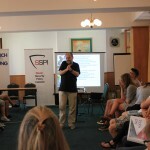 The President of the Slovak Republic Andrej Kiska also greeted the students through video record. 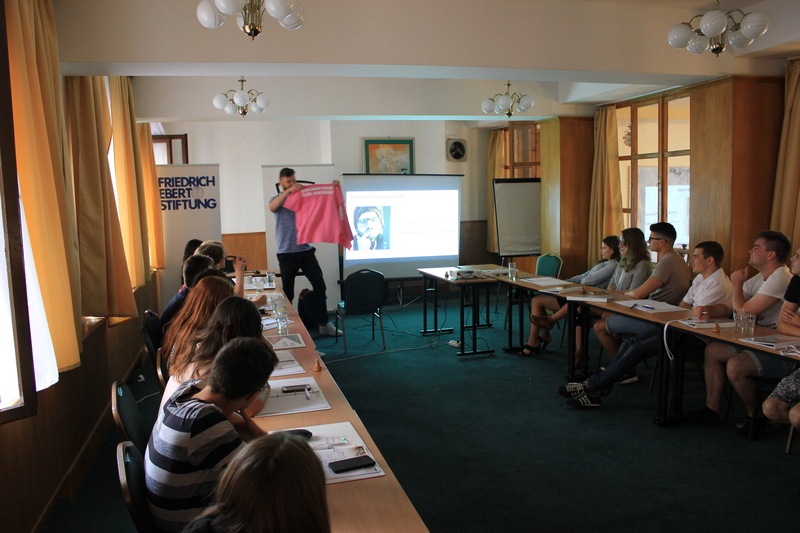 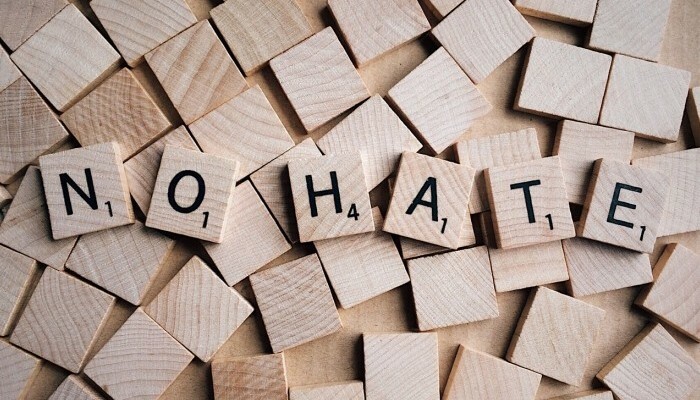 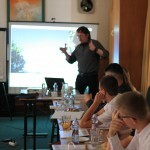 The opening remarks were followed by a lecture on “Extremism once and today” by a history teacher and activist Juraj Smatana – Dezinformácie Hoaxy Propaganda. 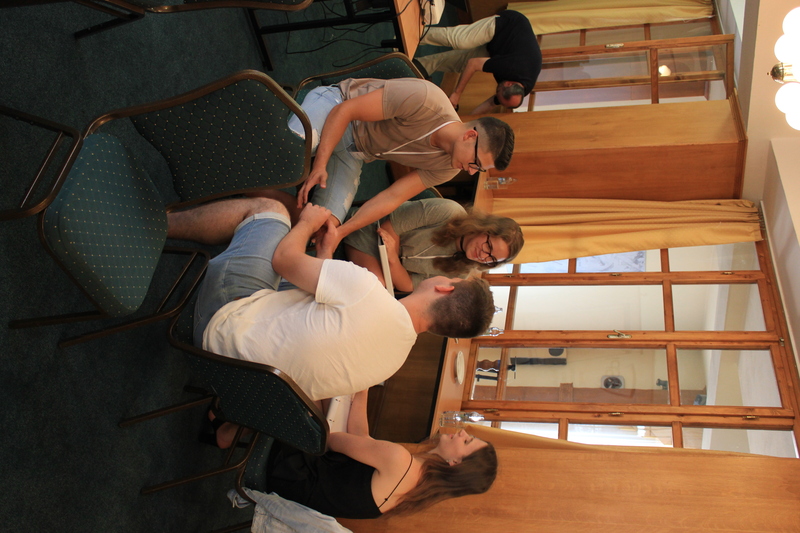 Students have finished their first day in an informal way, with the evening program – screening of the movie – The Pianist, which they have chosen by voting. 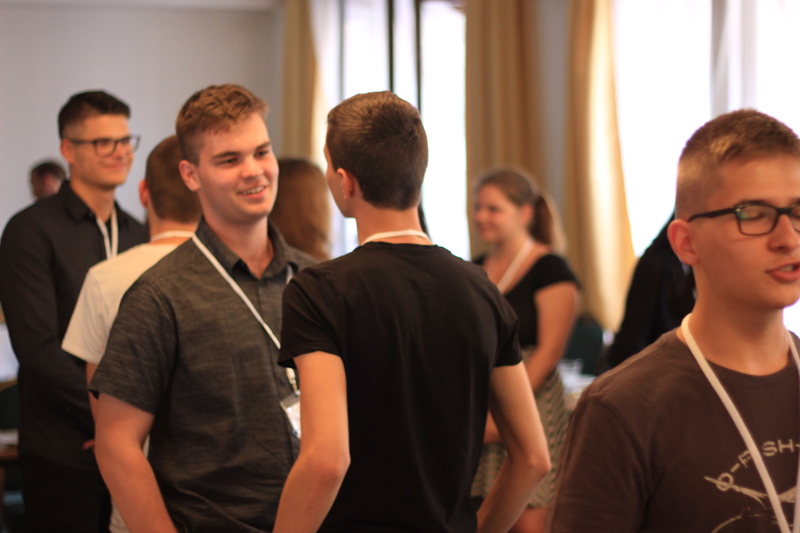 The movie captures the fate of a Polish musician and his family of Jewish origin after the arrival of German soldiers to Warsaw in 1939. 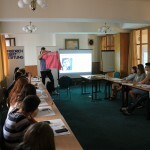 The next day, was full of exciting themes prepared for the students. 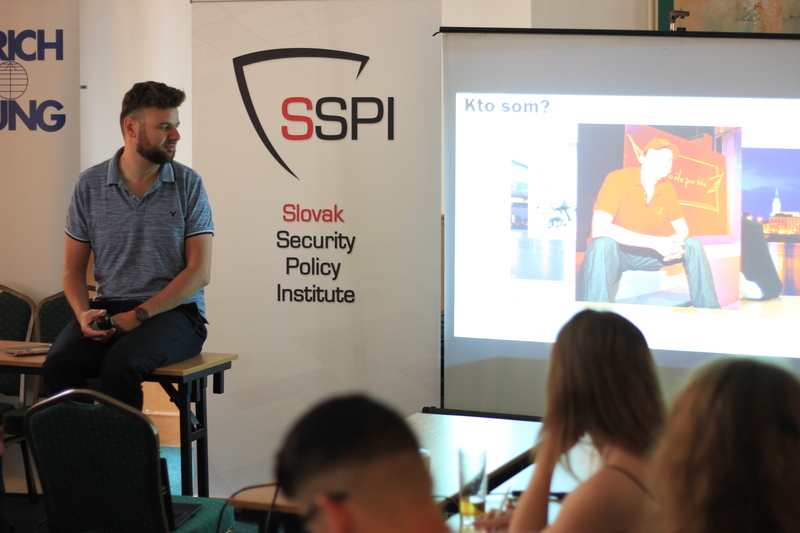 Famous stand-up comedian and screenwriter Ján Gordulič spoke to students with a lecture on “false messages, hoaxes and propaganda”. 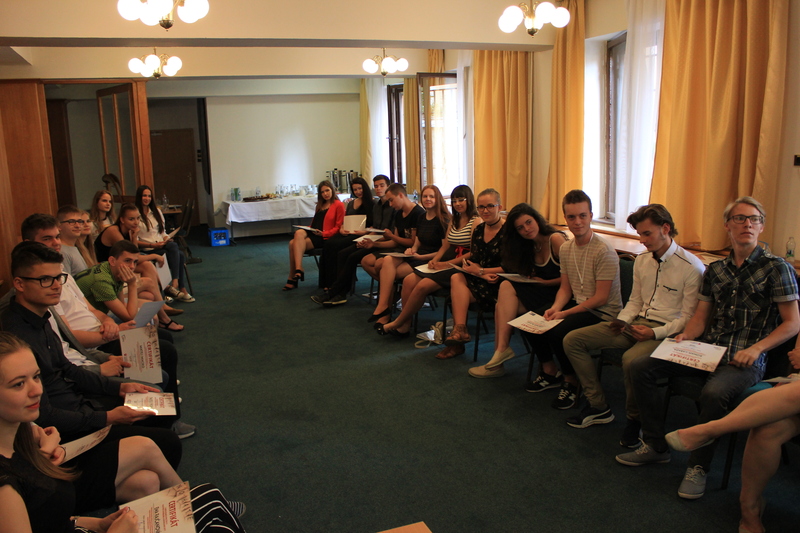 Followed by “What is the current Agenda of Extremist Right and how we can deal with it” as the topic presented by Irena Bihariová, the chairwoman of OZ People against Racism. 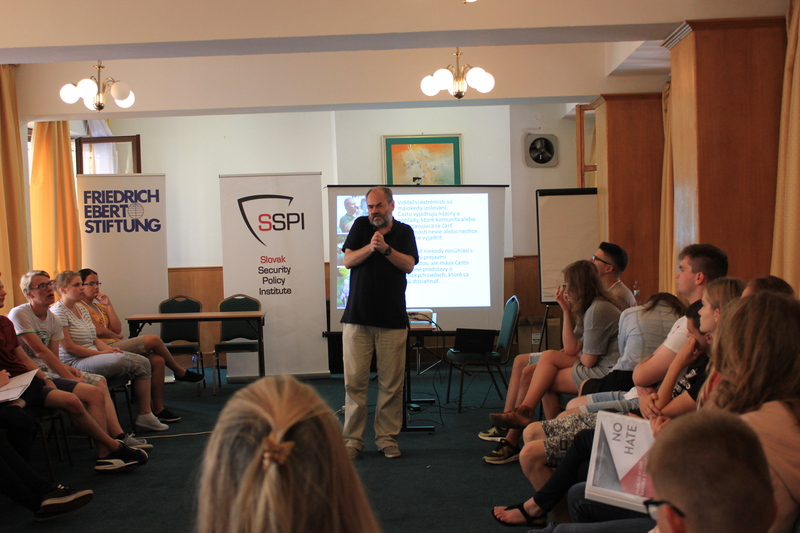 Dušan Ondrušek, coach and facilitator of the OZ Partners for Democratic Change in Slovakia took part in training on “Radicalisation: How to defend yourself effectively?” Participants were able to actively try the various ways, how to communicate correctly when dealing with conflictual topics and situations or how to promote joint dialogue. 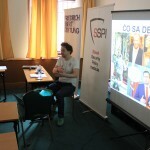 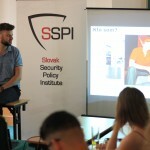 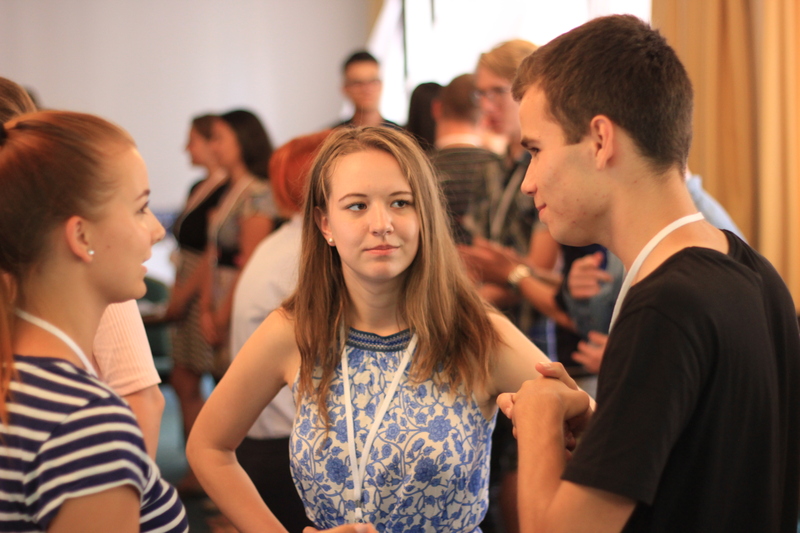 On the closing day, blogger Samuel Marec spoke with students in relaxed atmosphere about the “State of Slovak Society” and discussed whether the life is good in Slovakia, what are the main problems which are prominent in Slovakia and how to deal with them. 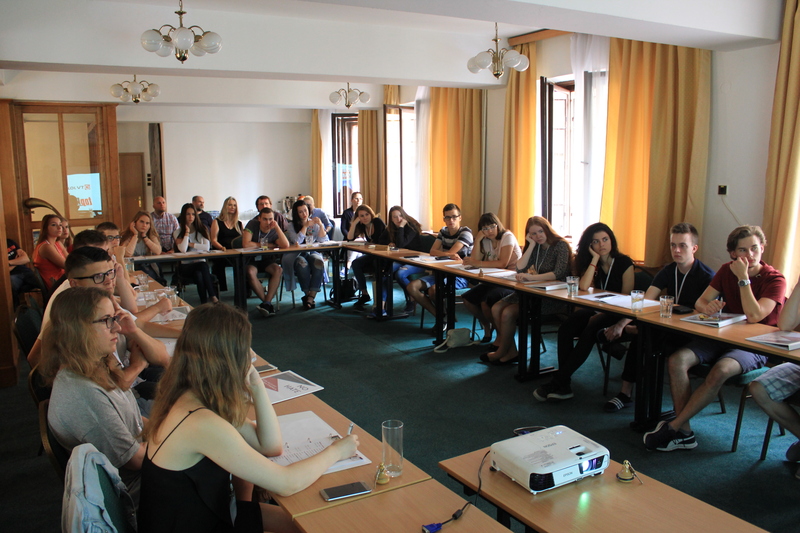 Graduating from Summer School students received certificates and became part of online platform “Young Against Extremism and Radicalism”. 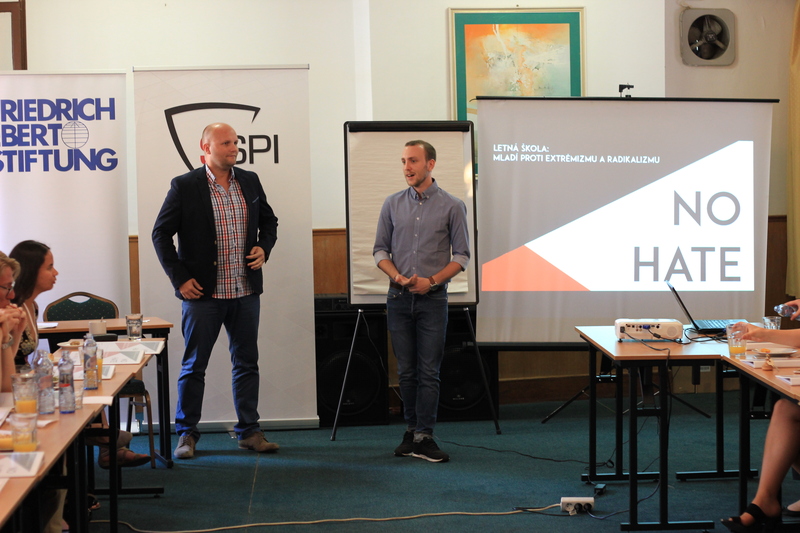 The aim of the platform is to continue the dialogue about extremism and radicalism and to allow young people to engage in the building of Slovakia without the hatred.